Forest Mayhem is a short arcade shooter game. You have to point and click on bunnies and avoid touching owls as these will decrease points. Game works just fine on mobile devices and includes Construct 2 project file. 800x480px size with auto scalling. 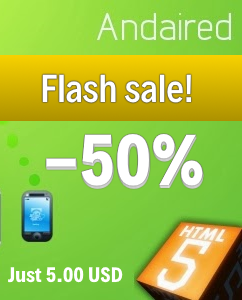 Also checkout another HTML5 game. 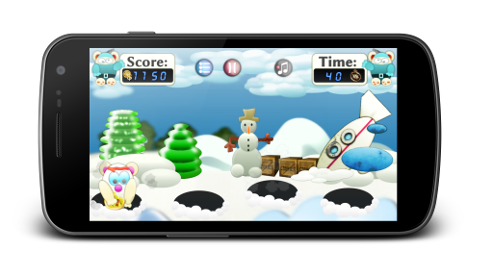 It's classic whack-a-mole style game with a cartoonish graphics and winter theme. 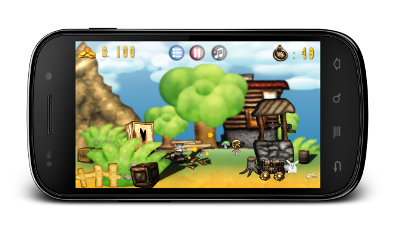 Comes in HD 1280x720px size with auto scalling and includes Construct 2 project file for easy editing and branding.